A new company formed by three experienced insurance executives. With over 80 years experience in operations, finance, sales, marketing, innovation and wellness, Insurgency Benefits’ principals are uniquely qualified to bring non-traditional benefit programs to the group market. Mark Gastineau has extensive experience leading health plan operations for carriers both large and small. He served as CEO and CFO of Blue Shield of California’s Individual, Small Group and Government Businesses Unit. Previously he held several financial and operational positions with WellPoint, Inc. (now Anthem) including as general manager of its Unicare subsidiary’s Individual and Small Group division. 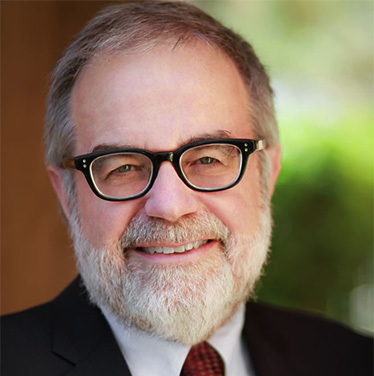 Mark is a member of the State Bar of California and a certified public accountant. Mark played football at his alma mater, California State University at Northridge. 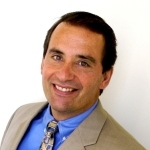 Alan Katz has led sales teams to outstanding sales success. 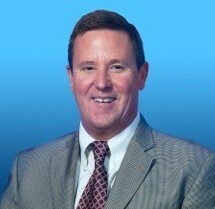 While Senior Vice President for Individual and Small Group Sales at WellPoint (now Anthem) the company was named one of Sales & Marketing magazine’s “Top 25 Sales Forces.” Alan is a past president of the National Association of Health Underwriters and the California Association of Health Underwriters. Alan was an attorney with the United States Securities and Exchange Commission and Chief of Staff to California’s Lieutenant Governor. Alan speaks frequently before agent groups across the country on health care reform, sales, technology and wellness. Trei Wild is a proven sales leader. He served as Vice President and CEO for SafeGuard Health Enterprises (now a part of MetLife) in the Texas Market. Trei was vice president of large group dental sales with Assurant Employee Benefits and President and CEO of Roberson/Wild brokerage, a small group general agency in Texas. A past president of the National Association of Health Underwriters and the Texas Association of Health Underwriters, Trei is well known and highly regarded by brokers across the country. He is a graduate of the University of Tennessee where he was an All American swimmer.